What makes the drive so much better is the Car! Get the car you want and make it your own by customizing car parts in the car shop. As you upgrade you ride and customize your part you will be rewarded with special prizes such as extra XP for each daub, more coins & credits each round and extra chances to win special collectibles. Where is the Car Shop? 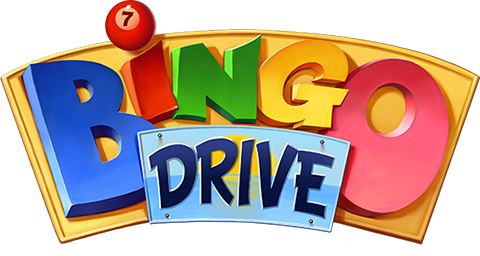 Click on the car shown in the Lobby before entering a bingo room to enter the car shop. You can also get to the car shop by clicking on the Passport on the top left all throughout the game. As you progress in the game you will unlock additional cars. Select the ‘Car’ tab in the car shop to see available cars, we will keep adding cars all the time. Every car rewards differently in the game, select the car you want to ride before you enter a round to collect the reward. Choose from a huge variety of unique Bingo Drive car parts. Mix any part you want on the Front, Back or Top of your car. Upgrade your Wheels or customize the Pain job. If that’s not enough, choose one of the Suits we designed for your ride.